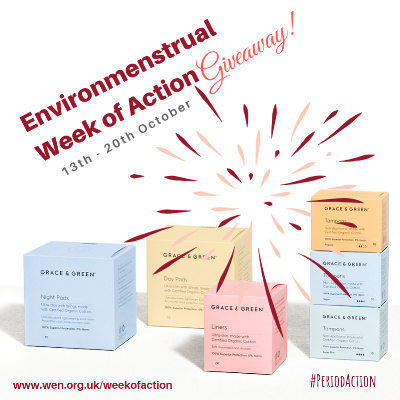 To kick off the very first Environmenstrual Week of Action (13th - 20th October) our friends Grace & Green are giving away an ethical box set of organic tampons, pads & liners. Competition closes Saturday 20th October at midnight (BST). Winners announced Tuesday 23rd October. Cannot be exchanged for cash. Prize is final. 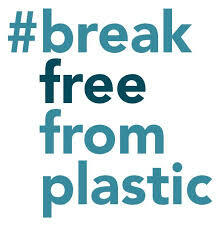 Competition is not associated with Instagram and Twitter. ⠀In order to send the prize, we will need the name and address of the winner. The prize will be sent as soon as we receive the address.